While at university, Lozowski was selected for Leeds Carnegie in the 2012/13 season. He impressed on his first few outings and went on to make 26 appearances and amassing close on 200 points for the club before a 2014 move to Wasps, where he made 21 appearances scoring 2 tries and 102 total points. After a fine season for Yorkshire Carnegie in 2013/2014, Lozowski won the club's Young Player of the Season for his excellence in the No. 10 shirt. Having been a part of the Wasps academy, he returned to Twyford Road for the 2014/2015 season. In January 2016, Lozowski signed up to join Premiership rivals Saracens on a long-term deal ahead of their 2016-17 campaign. He is known for his ability on a rugby pitch but Lozowski was a member of the Chelsea FC academy until he was 16. In October 2016, Alex became one of 6 players to get included into England's 33-man squad for the 2016 Wealth Series. 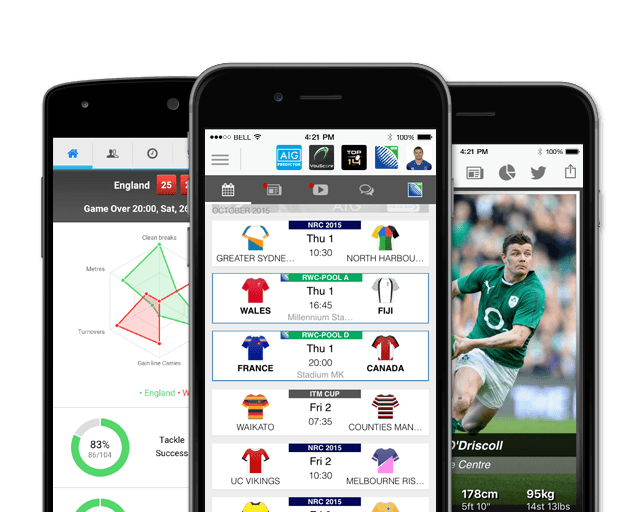 Alex received his maiden England call up ahead of the 2017 Six Nations when he was named in Eddie Jones's squad but didn't make an appearance. April 2017 saw him become one of 15 uncapped players to be named in England's 31-man squad for their two-Test tour to Argentina in June 2017. 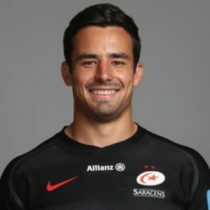 After playing an important role in Saracens’ Champions Cup defence in 2016, Lozowski signed a new two-year deal that will keep him at the club through to 2020. Lozowski made two appearances for England during the 2017 November Test Series, taking his test cap tally to 4. As of the 2018/2019 Champions Cup, Lozowski has had 22 Champions Cup appearances scoring 2 tries and 26 points.